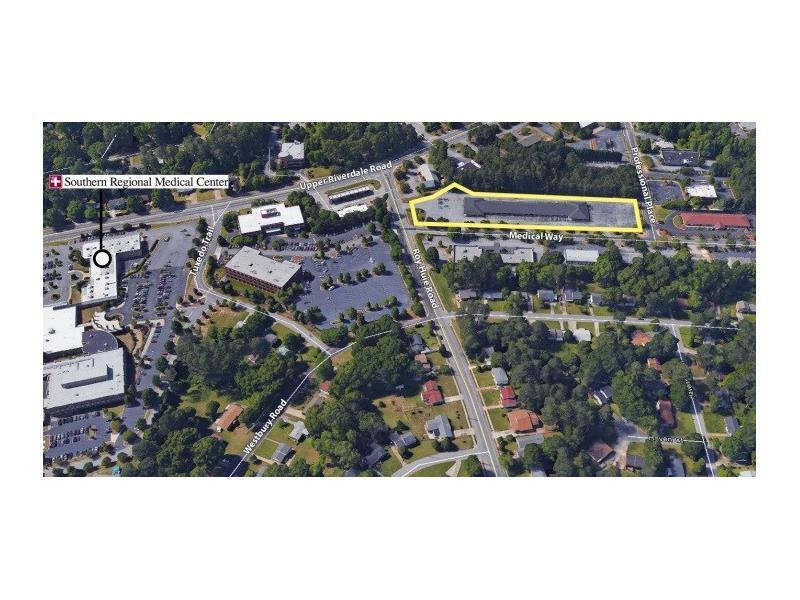 This approximate 21,352 SF medical office opportunity is located in Riverdale near Southern Regional Medical Center. 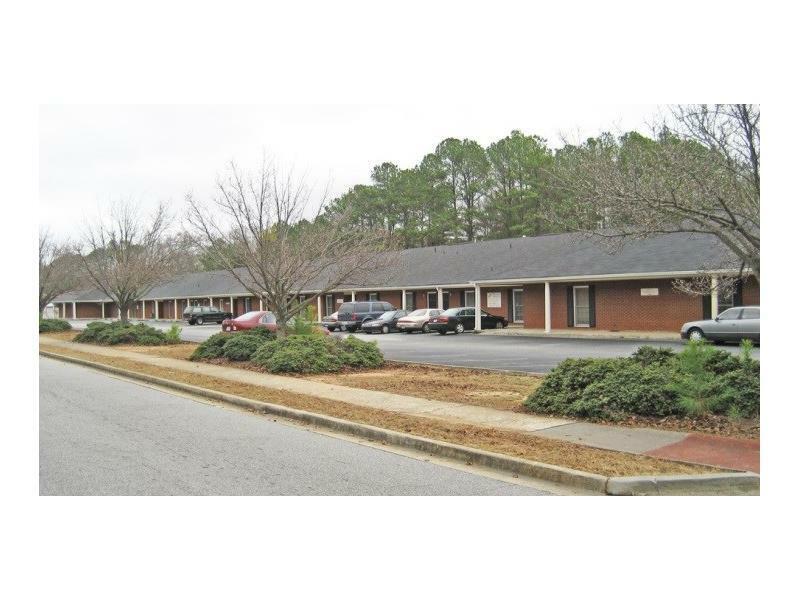 Built in 1979, this multi-tenant, all brick, single story building is need of significant interior renovation and repairs. This short sale opportunity is ideal for a new owner/user or value add investor. Approximate 3.4 acre site is prime for redevelopment as well. The property has 185 parking spaces. Listing provided courtesy of Bull Realty, Inc..